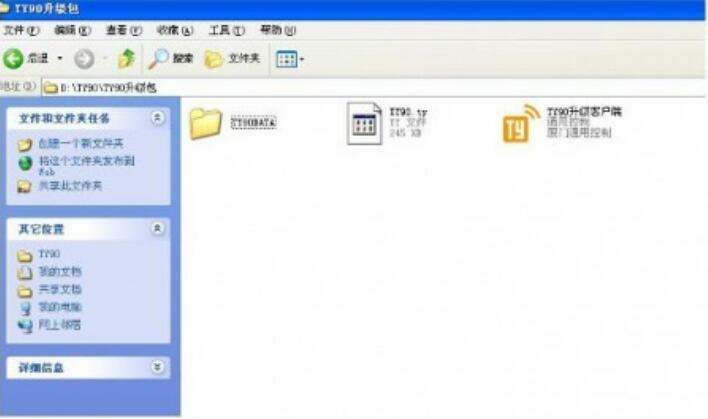 The user can select the "system" option in the home menu, and then view the system version of TY90 equipment currently useed, firmeare version, device ID. Maufacturers will be based on market develpment, strengthening its own development, continue to upgrade the equipment, may be increased by constantly adapting car and garage door remote data. 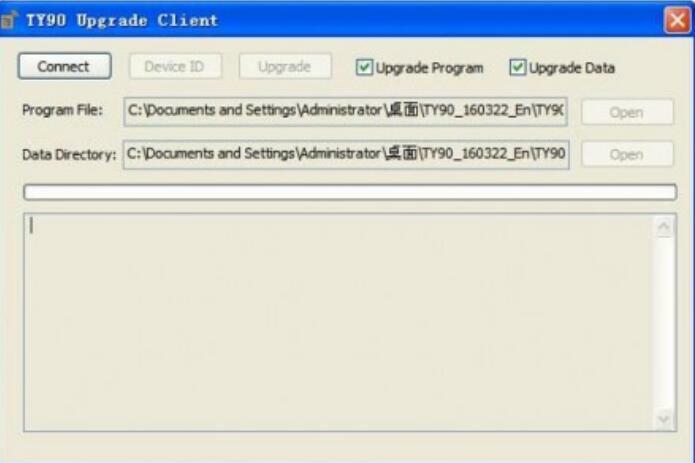 the upgrade process requires TY90 devices connected to the PC, without having to install the driver, the upgrade file will be compressed form of release in various forums, websites, dealer, simple upgrade operatio. permanently free. Note: at the same. 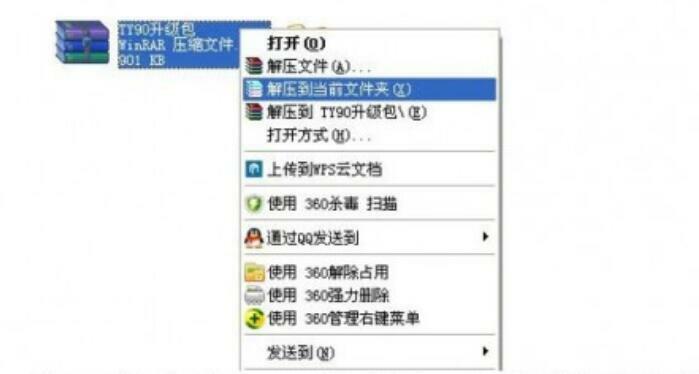 press and hold the enter key "O" and the home menu key, and then turn the power on, namely: at the same time, hold the keys 8 and 10 not to release, and then press the button 2 turn on. 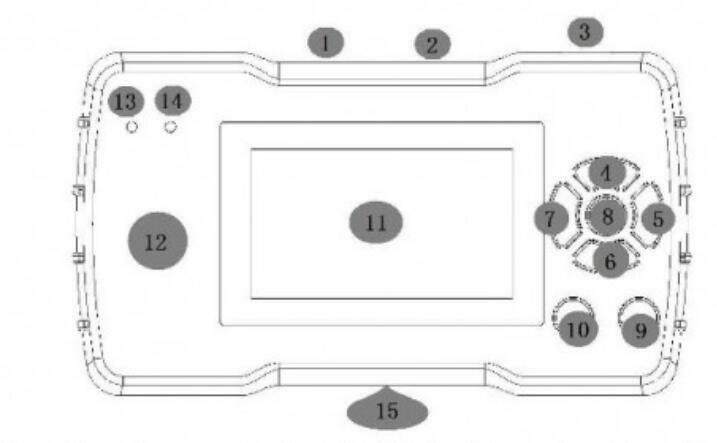 In this case, the lift side of the blue light will contime to blink, TY90 device screen does not light up, prove TY90 device into upgrade mode. 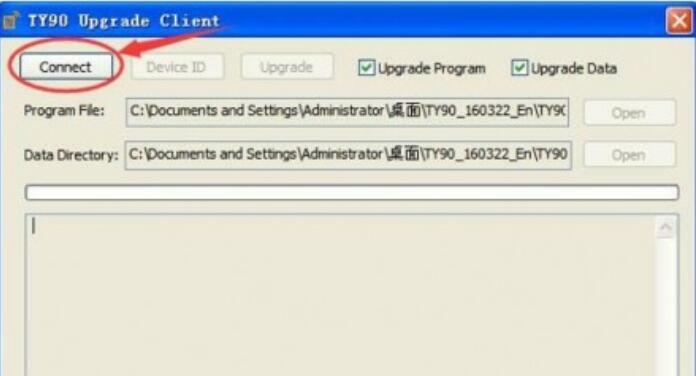 After the upgrade is successful, TY90 upgrade client informaton bar will show the upgrade was successful, and TY90 device will automatically restart! Select " system" option on the device after the restart, Users can view the TY90 system version currently used, this way to verify whether the upgrade is complete!